Stay fresh! 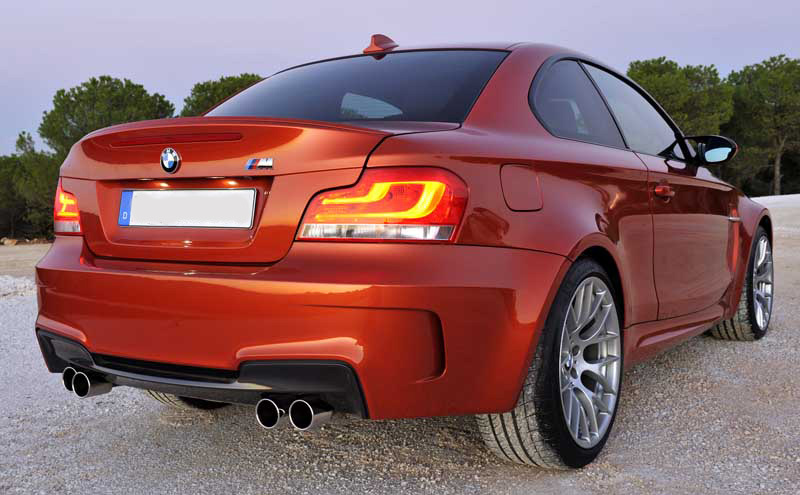 Update the look and rear end appearance of your 1 Series with these OEM BMW E82/E88 LCI LED Tail Lights. These are the same tail lights that come equipped on 2012 1 Series and make a great upgrade for any xenon equipped 1 series.